Lares. Designs, Builds, Markets and Sells Communities that stand the Test of Time. the pillars of our developments. Lares is a joint venture between principals of Gestar Inmobiliaria (“Gestar”) and Zeller Realty Group (“ZRG”). We are the leading developer of quality residential communities in Mexico, with a track record that spans well beyond 30 years. 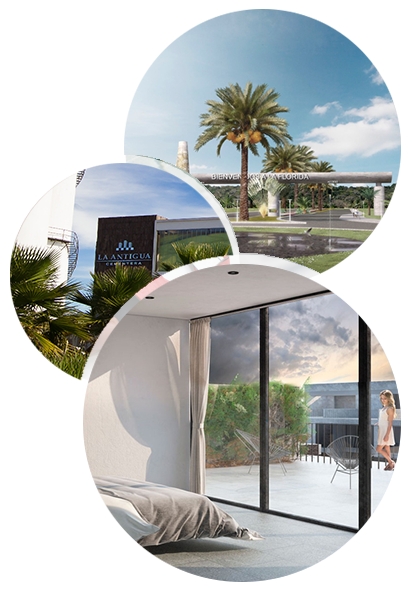 Established in 2012, Lares is a real estate development and investment platform focused on delivering quality residential solutions to the undeserved Mexican middle-class within a rigorous investment and risk management framework. The firm is a joint venture between principals of Gestar Inmobiliaria and Zeller Realty Group. This partnership allows Lares to leverage Gestar’s experience in residential land development and Zeller’s sourcing and structuring expertise. To date, Lares’ partners have completed projects valued in excess of US$3 billion. Gestar is a leading developer of quality residential communities in Mexico with a track record that spans over 30 years. The company is headquartered in Puebla, Mexico, and has undertaken a number of groundbreaking development projects throughout the country. 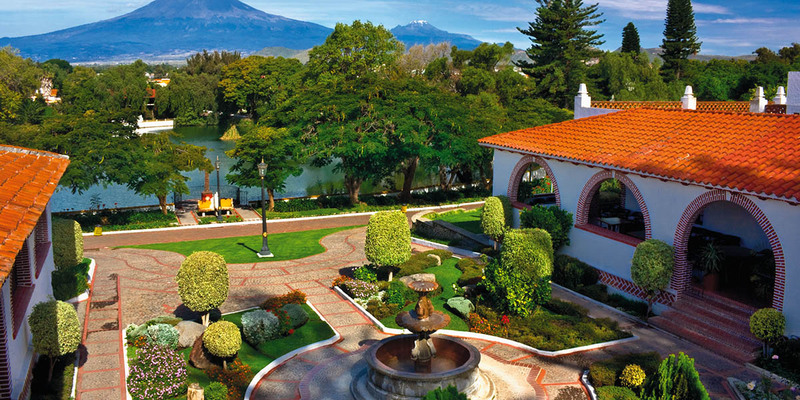 Gestar’s track record includes Puerta de Hierro, one of the most prestigious residential communities in Puebla; Real de Candiani, a residential community in Oaxaca; Plaza del Valle, the best performing mall in Oaxaca; Lomas del Valle, the premier middle income residential community in Puebla; and La Antigua Cementera, a 75-hectare middle income residential community in Puebla, among others. Zeller Realty Group is a Chicago-based real estate firm with 30 years of experience that specializes in acquisition and property management, carefully selecting properties for repositioning and reintroduction to their markets. Zeller’s success is driven in part by the fact that its management team makes significant personal investments in all of its properties and has hands-on responsibilities. 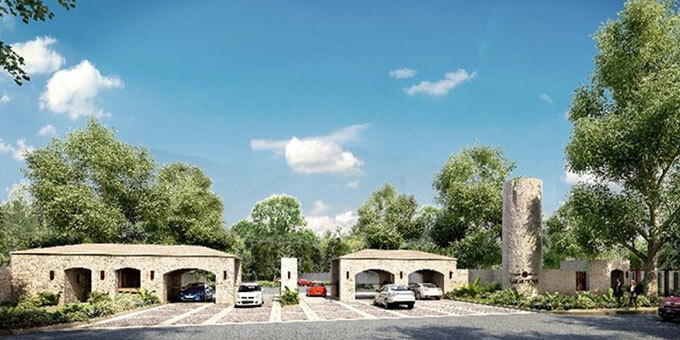 It is the blend of institutional standards with a local expertise that has positioned Lares as the leading provider of quality gated communities in Mexico. Its multi-cultural, multi-disciplined team draws from a diverse and extensive knowledge base to create the most innovative, efficient, and environmentally conscious communities. 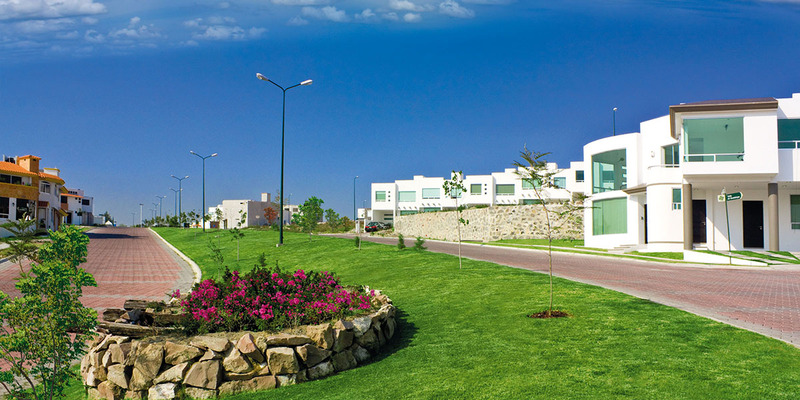 Lares’ current portfolio includes four ongoing residential master-planned communities: La Antigua Cementera (187-acre gated community in Puebla), Santa Barbara (50-acre gated community in Aguascalientes), Las Almenas (22-acre gated community in Puebla), and Cumbres Residencial (three-phase condominium development in Puebla). 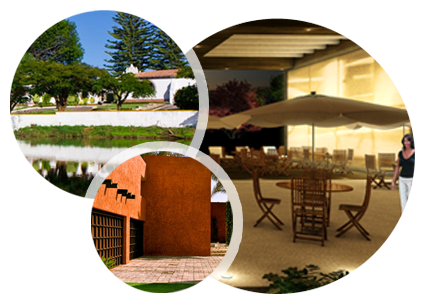 Lares develops, markets and sells communities that stand the test of time. 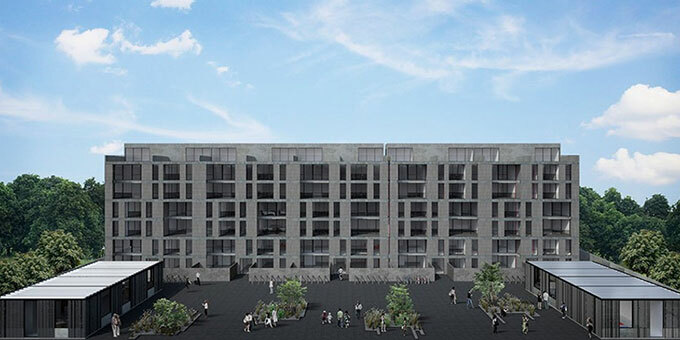 We provide the foundations upon which residents can build a legacy, and strive to create spaces in which families can thrive for generations, always offering a sense of security, wellbeing and value appreciation. 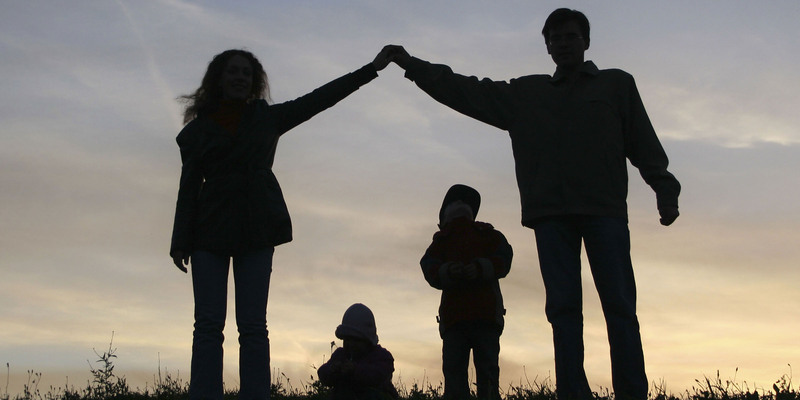 Keeping your family safe is our number one priority. From site selection, master planning and project execution we make every decision with your safety in mind. 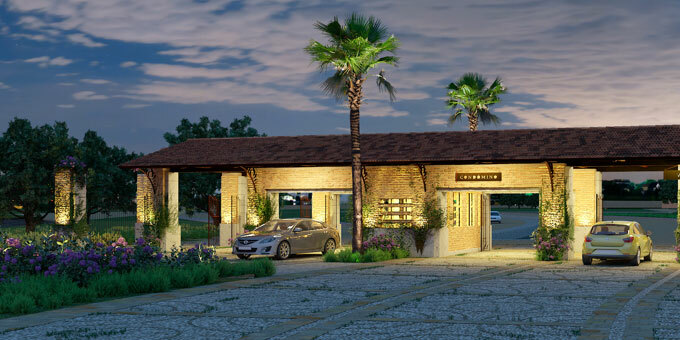 All of our developments are located in prime areas, properly illuminated, fully gated, with controlled access points, closed circuit televisions, and 24 hour security personnel at all entrance points and within the compound. Our designs integrate nature into your way of life. With extensive amenities, parks, club houses, sports facilities, shopping, recreation and social areas your family can live a healthy and comfortable lifestyle. 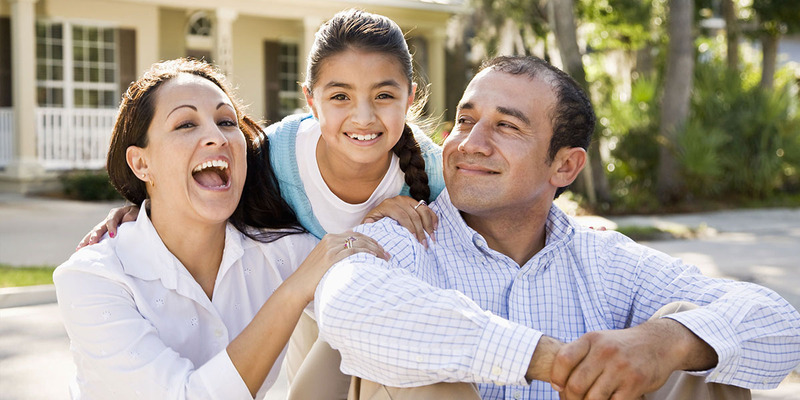 We believe that a healthy mind and a healthy body start at home. We build more than just a community; we create a way of life. We understand that a home is more than just four walls and a roof, it’s also your legacy. By employing the most innovative designs, the highest quality materials, and the most stringent quality controls we create communities that are highly sought after, giving you the best possible opportunity for price appreciation. We know that you have trusted us with your most important investment and we do not take that responsibility lightly. 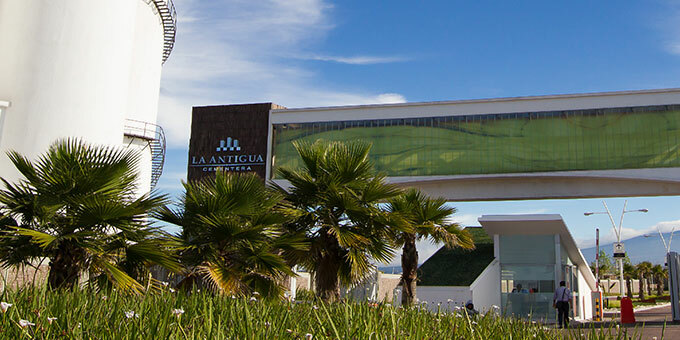 La Antigua Cementera has 2,836 residential lots, with 22 acres of recreational community gardens. Lares’ investment professionals work closely with our operations team to capitalize on market dislocations and to identify unmet demand, focused on both geographic and demographic fundamentals. Through our focused investment strategies, we have developed a strong track record of consistently delivering attractive risk adjusted returns. We believe in a disciplined, institutional, replicable and scalable approach to investing and to always develop the highest quality product in the most desirable locations. Lares manages both private and institutional capital using a growth oriented investment approach. Since the creation of our parent companies, our founders have been backed by legacy equity, which is a testament to our commitment to the long term success of our investors. All rights reserved © 2014 Lares.